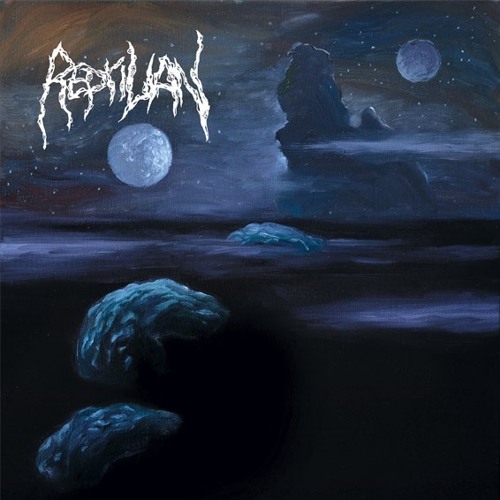 Exclusive premiere of "Swamp" taken from the debut album "Perennial Void Traverse" by Reptilian. Death Metal from Norway. Release date TBA. Cover art by Timo Ketola. Pretty solid even if it *really* feels a little too Obliteration inspired. Users who like REPTILIAN "SWAMP"
Users who reposted REPTILIAN "SWAMP"
More tracks like REPTILIAN "SWAMP"